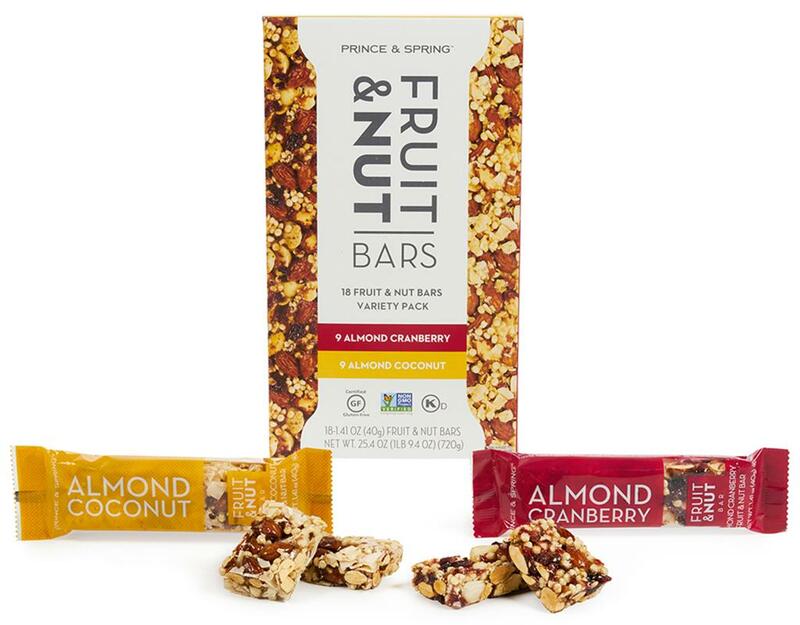 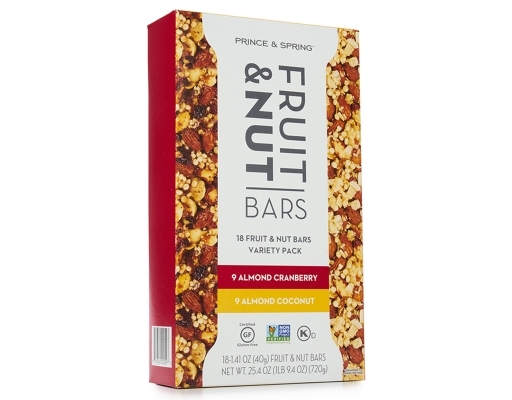 Look no further than our new Prince & Spring Fruit & Nut Bars. 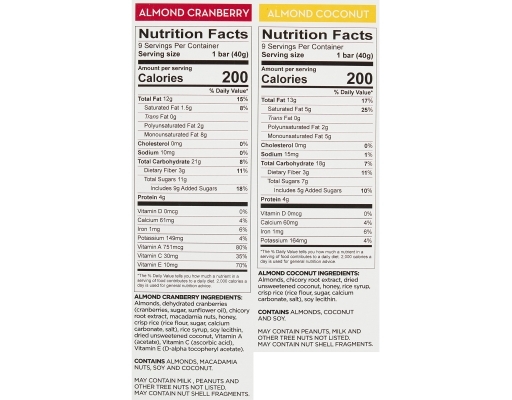 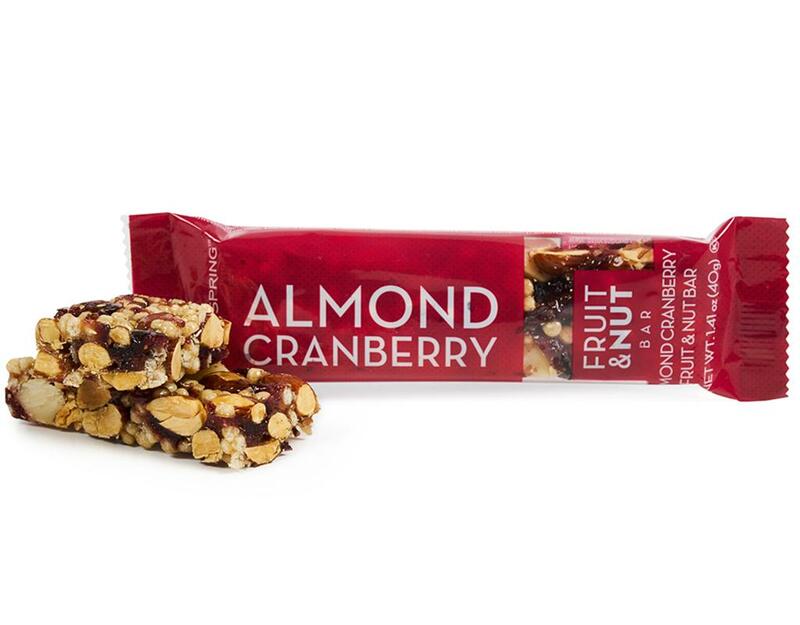 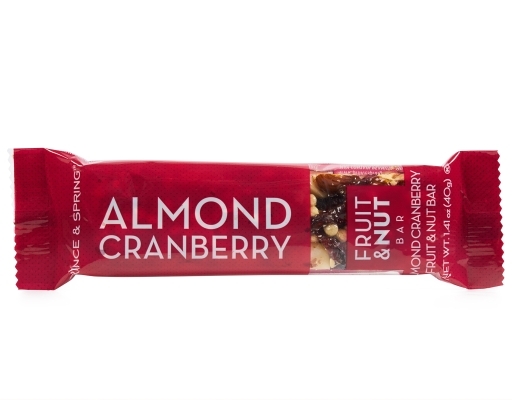 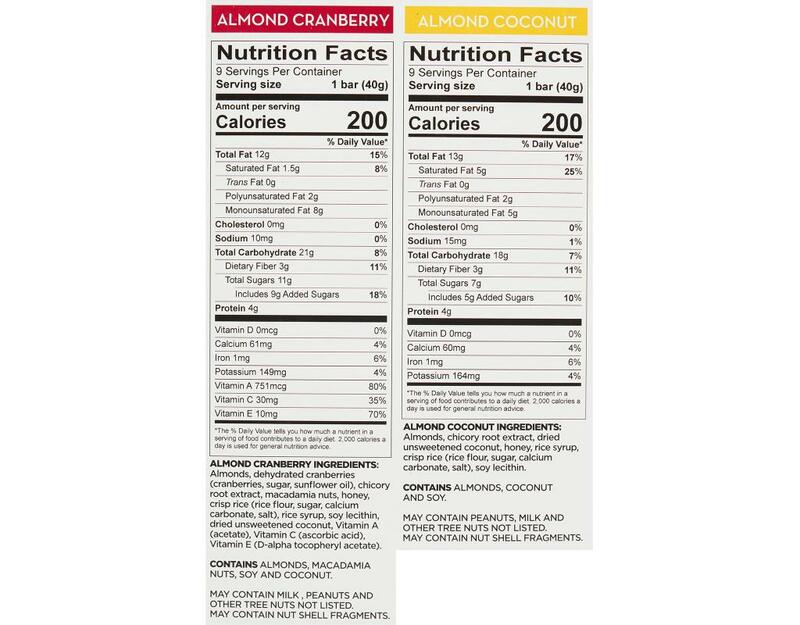 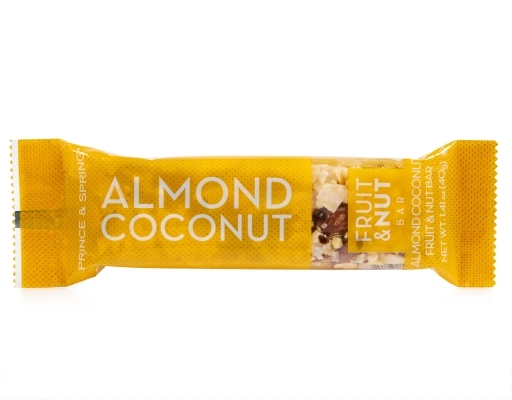 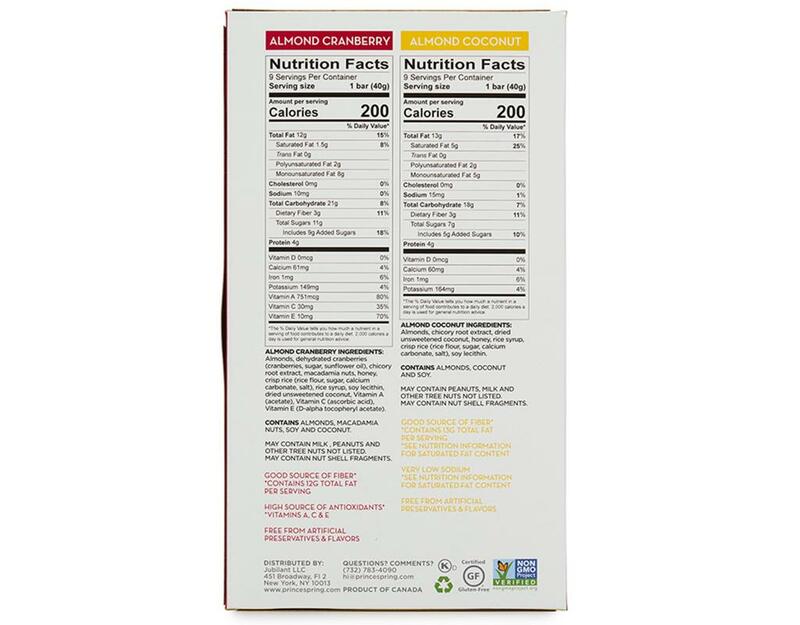 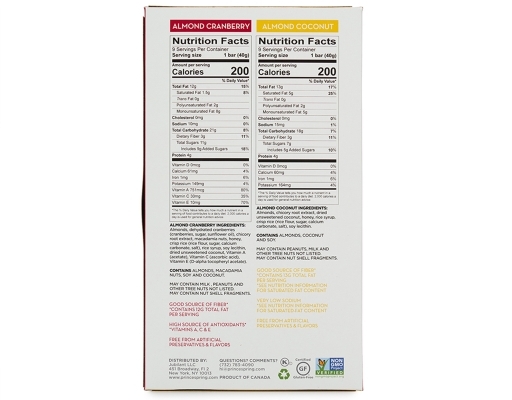 We’re raising the bar with a tangy, crunchy combo of Almond Cranberry and the sweet, salty flavors of Almond Coconut. 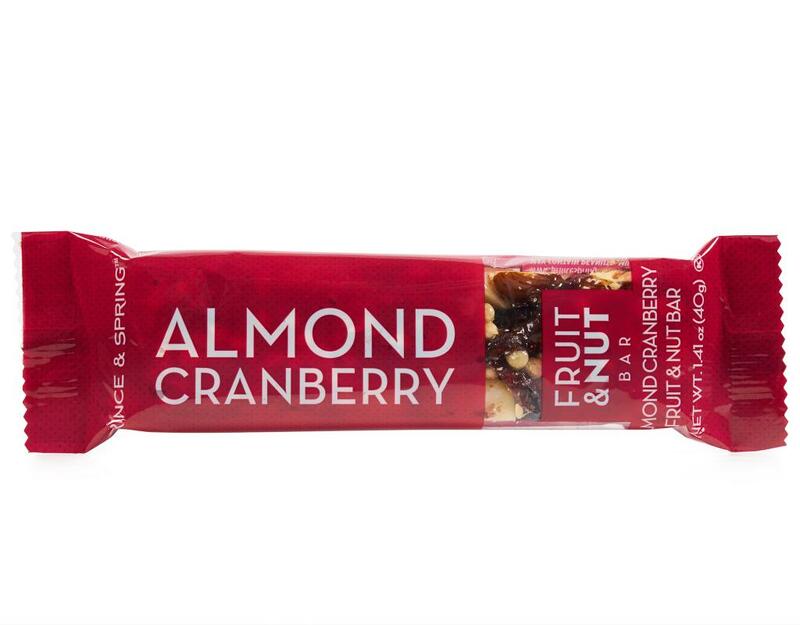 Near, far, wherever you bar, these are the perfect on-the-go snack for your busy lifestyle. Packed with nutrients and bursting with flavors, this variety pack contains the best of both worlds. 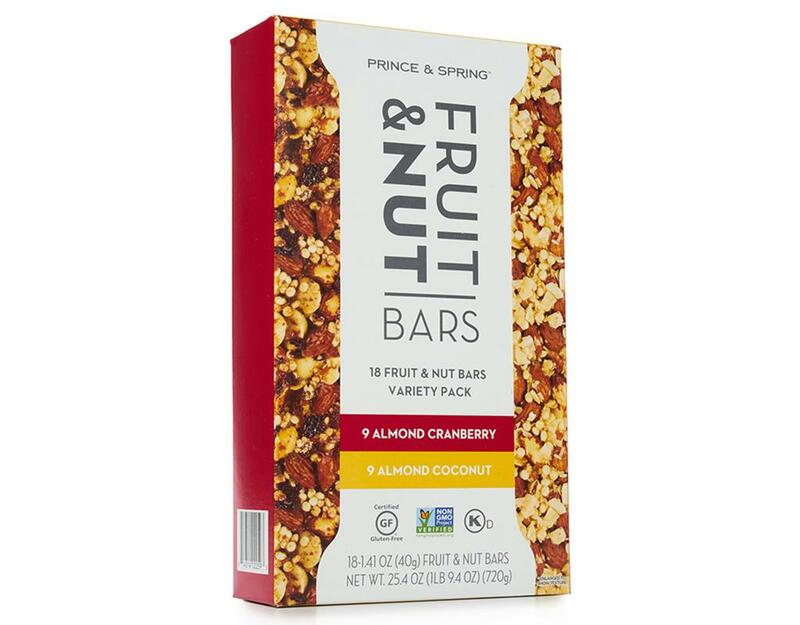 May Contain Milk, Peanuts And Other Tree Nuts Not Listed. 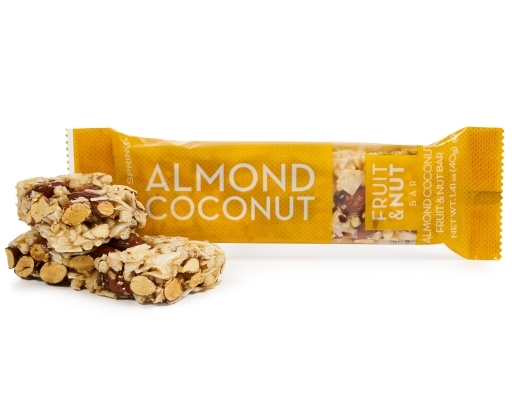 May Contain Nut Shell Fragments. 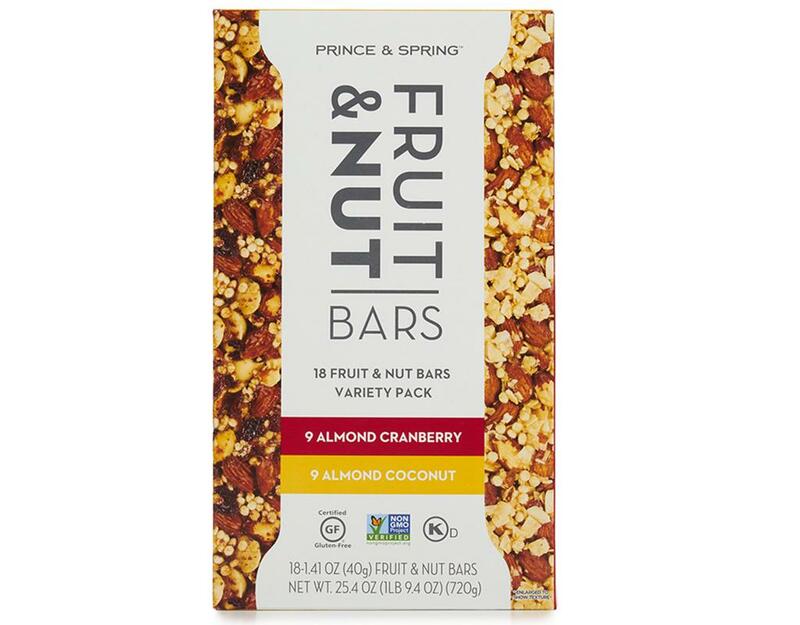 May Contain Peanuts, Milk And Other Tree Nuts Not Listed. 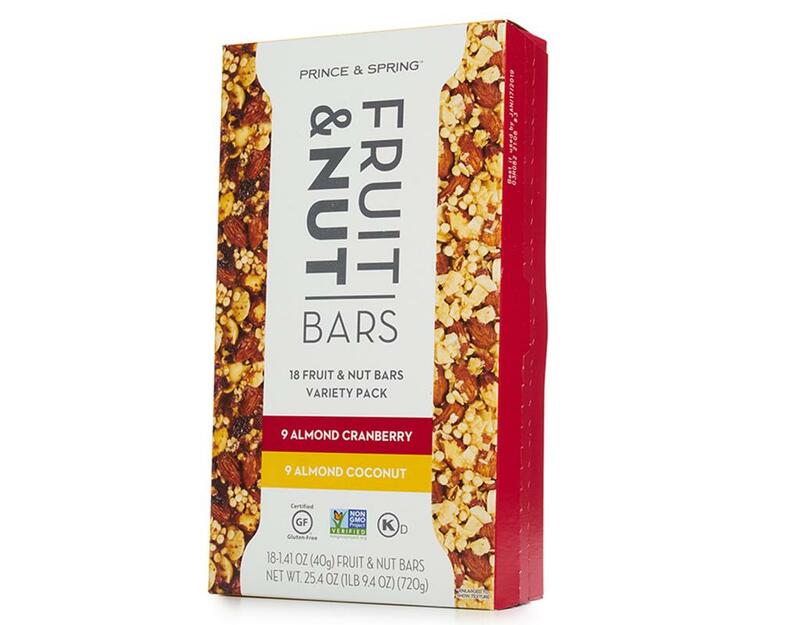 May Contain Nut Shell Fragments.